The Mariner of the Seas will launch a short cruise program this June after a huge refurbishment, giving Royal Caribbean International refreshed hardware in a competitive market aimed at the new-to-cruise. “You've heard me talk about changes in consumer preferences and the importance of being able to respond and to adapt quickly. One good example of these changes is that we're seeing more and more people opting for shorter, but more frequent vacations,” said Richard Fain, chairman and CEO of Royal Caribbean Cruises, on the company’s first quarter earnings call. “We are responding to that call by modernizing the Mariner of the Seas which is one of our Voyager class ships and we're raising our game in the short cruise market with this upgraded vessel,” Fain continued. Bayley said the short cruise market was key in attracting millennial passengers and new-to-cruise guests, which is part of the company’s ongoing strategy. 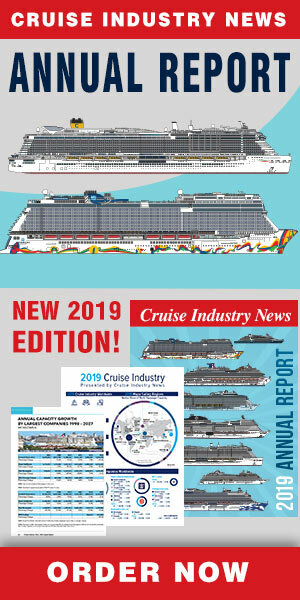 “When you combine Mariner, modernized with all of the new features that we're adding to that ship and how that ship will operate in that market, along with the Perfect Day CocoCay, we really think that's going to be an accelerated on-ramp for new-to-cruise and millennial,” Bayley noted.